“Cultural Property’s Futures and Frontiers in the Global South.” In Haidy Geismar and Jane Anderson, eds. 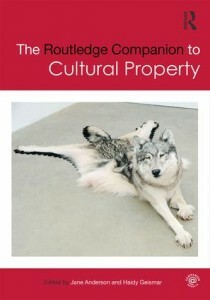 Routledge Companion to Cultural Property (London: Routledge, 2017), pp. 374-400.